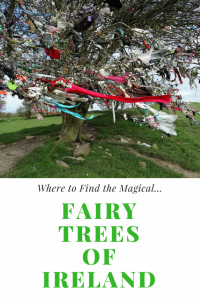 We’re on a quest to find the mystical fairy trees in Ireland where any want or wish can come true. 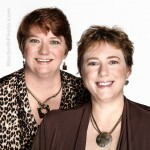 But be warned – Fairy magic is powerful stuff. We’ll show you where to find the Fairy Trees, because they are fascinating and fun, but you must promise to never take their power lightly. In fact, “fairies” is not even the name these mischievous sprites prefer to be called. It’s “wee folks” to you and I. Traveling through Ireland is like stepping into the pages of a fairy tale storybook. Around every turn is a tale of wonder. 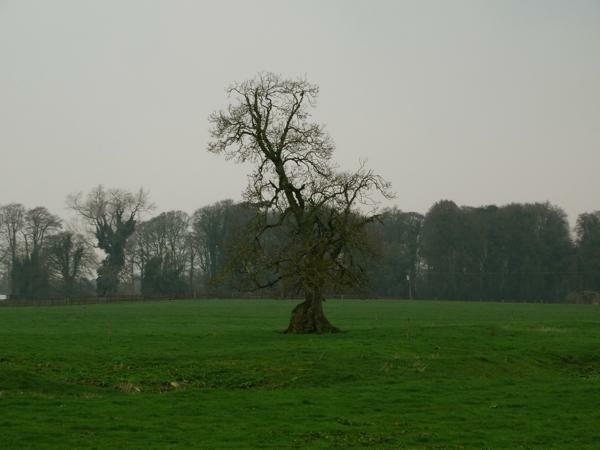 The traditional Celtic folklore in Ireland tells that a lone Hawthorne tree growing in the middle of a field is called a fairy (or faerie) tree. This tree is the gateway or portal between the worlds of the mortals and the world of the faeries. These wee folk are very protective of their portals – and legend has it, will severely punish those who damage or cut down their trees. 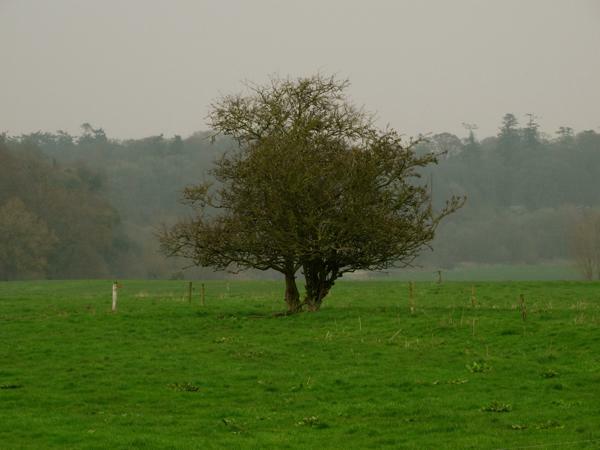 Many fairy trees are of the hawthorn tree variety. Hawthorn is distinguished by its sharp, woody thorns and serrated leaves. In spring, the tree is covered with lovely clusters of flowers in shades of white or pink, depending on the variety. But don’t be tempted to bring a bough of these beautiful blooms into the house – it’s considered very bad luck! The magic of a fairy tree isn’t hidden in a fairy door or a fairy garden, but deep within the earth surrounding the tree as the conduit to the Otherworld. 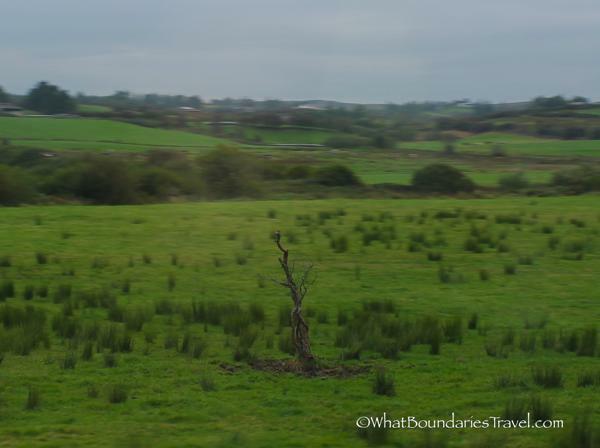 Fairy Trees dot green fields all over the Irish countryside. They are often easy to spot as lone fixtures within a meadow or along a rock wall. Once you find one, you’ll start to see them everywhere! 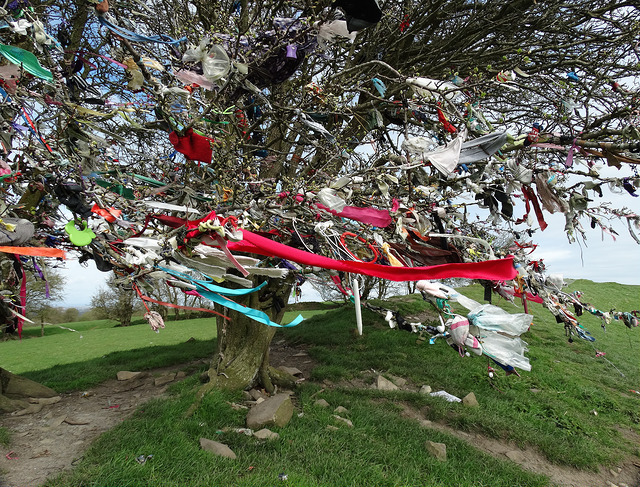 The first fairy tree we found in Ireland was on the Hill of Tara – a magical place to visit in itself! Fairy Trees Carry Powerful Magic! 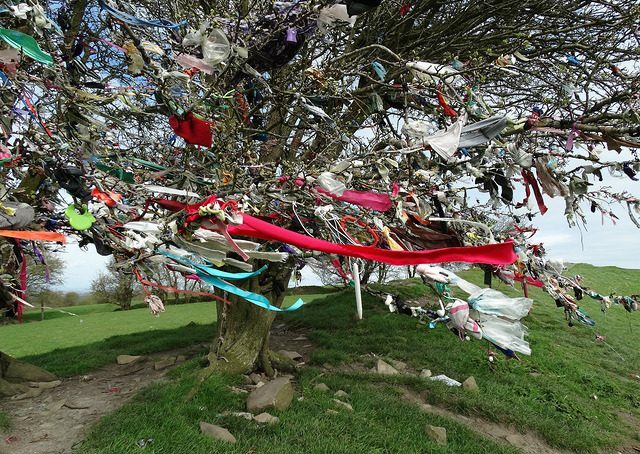 Fairy Tree Magic ensures the trees stay safe. The legends claim bad luck will befall anyone who cuts down the faerie tree. The wee folk will see to it that you will never get a good nights sleep again for the rest of your life! But it’s not always just folklore at work. Real life examples abound, including the DeLorean car factory in the 1980’s. The factory was built on a plot of land where a faerie tree stood and wantonly destroyed. Even though the owners were warned, they removed the tree and the company was doomed to failure. Those familiar with Irish folklore take these threats very seriously. 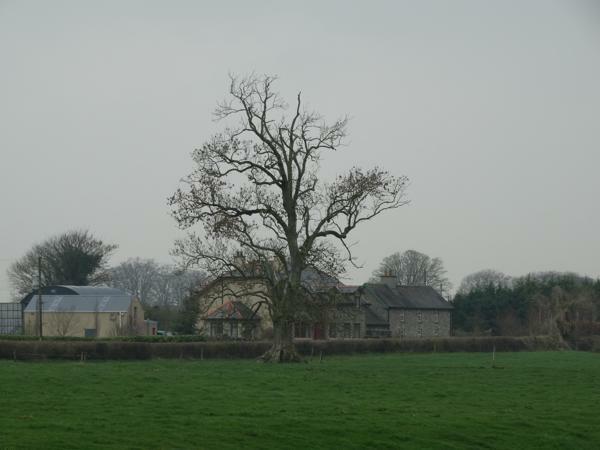 So much so that a recent highway bypass in Ennis was re-routed around a faerie tree on the original proposed path. 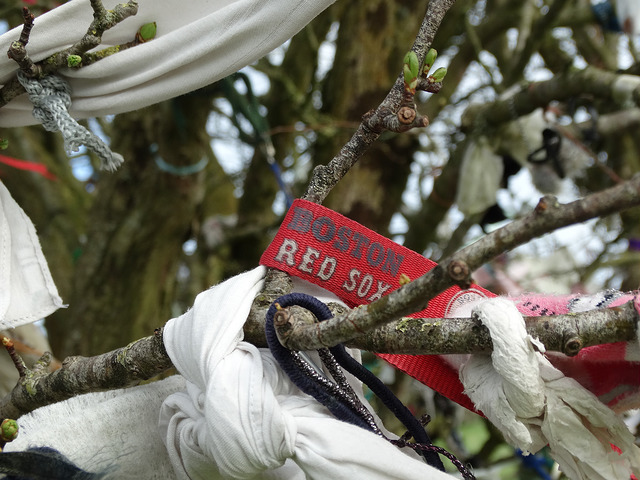 This particular hawthorn tree was said to be especially important as it was the meeting point of traveling wee folk from all around the Otherworld. The Irish Pot of Gold! The magical Wee Folk, faeries, or fairies are called ‘Sidhe’ in Irish. Legend tells that when the Milesians – a mythical race described in the 11th century Book of Invasions – came to Ireland, they banished the faeries to the underground. 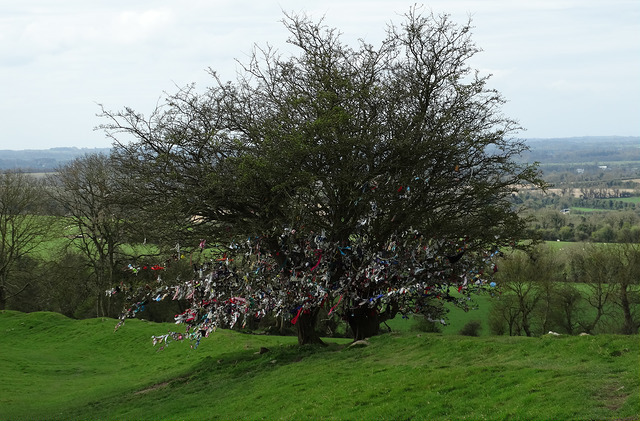 The wee folk took their pots of gold and hid them near the trunks of hawthorn trees. 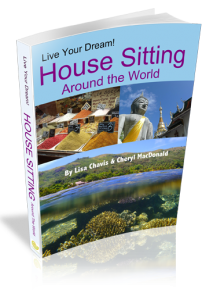 A popular story among Irish children is that in order to see that pot of gold, you must go to the tree at the stroke of midnight and sit on a three legged stool made from an Ash tree. 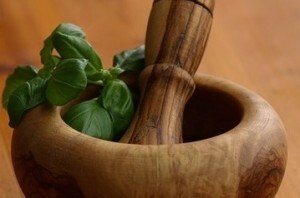 Hmmm…I wonder where I might find a stool made from Ash? What Magic Lies in the Old Fairy Tree? Here’s hoping all of your Fairy Tree wishes come true! Having a wee bit of Irish magic at home is never a bad idea! A Fairy Garden or Fairy Garden Supplies to bring a little Luck of the Irish to your own home is a fun way to capture the mystical magic of Ireland – and if it coaxes a few friendly wee folk to find a home in your garden, is that a bad thing? 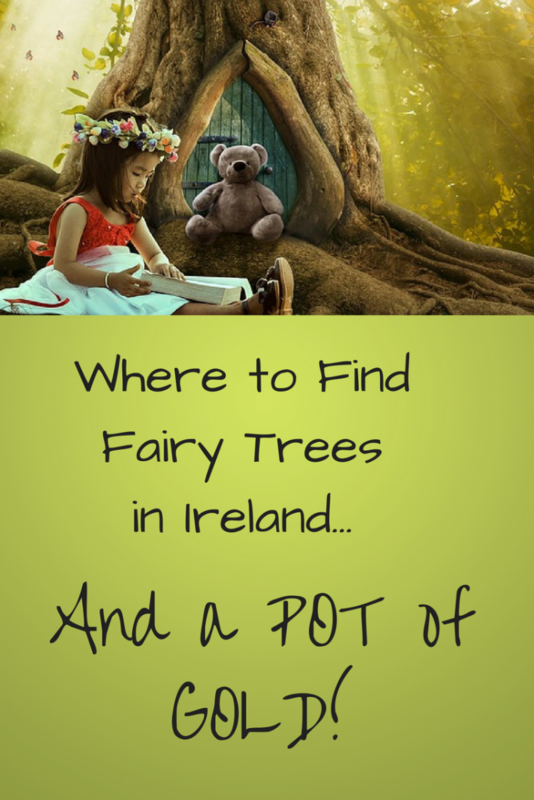 If you’d like to learn more about the magic of Fairy Trees in Ireland, here are few recommendations below!